PSD to WordPress – Best known for its simplicity in usage, WordPress is a Content Management System. It is popular because of the infinite possibilities that it offers due to its inherent SEO quality. 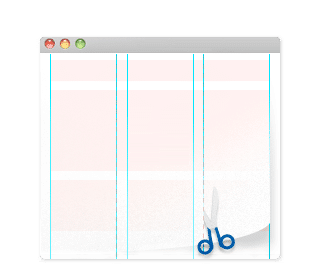 IN this way, it may just be the perfect solution for many different types of websites. With WordPress, you can control and manage your own website content by the means of its administration panel. We can help you by creating a fully functional and easy-to-use WordPress powered website which brings your designs to life. 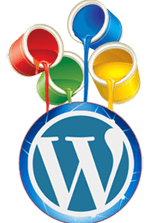 Over the years, WordPress has emerged as one of the best CMS and also, a blogging tool. 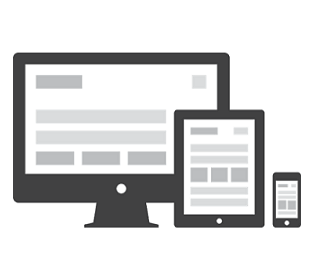 Responsive features are an additional advantage. This lethal combination can together open new doors to a completely out of the box User Experience. Well coded WordPress theme : Using our custom base theme, we are able to ensure consistency and quality amongst all our WordPress themes. Content Population or Migration : We can either migrate or put up the content from your existing website or populate it with new content for all the pages on your website. Website Installation : When you’re ready to go live, we deploy your website to a server of your chice. Website Documentation : We provide you with general documentation on how to use WordPress and documentation on how to edit your new website. 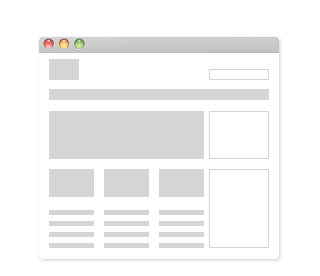 Fast Loading : We optimize images for loading and reduce number of HTTP requests by using CSS sprites. WordPress Maintenance : We can provide you with WordPress maintenance which includes core updates, plugin updates, content updates, and feature enhancements. Send us your design through our order form in any format such as PSD, AI, PDF. Our team will review, communicate and slice your design into valid XHTML & CSS. Sit back, relax; you will receive the completed WordPress markup & a preview of your site.